Prior to joining the Bar James was a senior solicitor at Ince & Co, where he undertook defendant PI work in the maritime and aviation sectors. Most of his work arose from maritime and offshore accidents, including catastrophic and fatal accidents occurring on board vessels and offshore installations. He also had an extensive practice dealing with the conflict of laws. James has contributed to Griggs Williams and Farr on Limitation of Liability for Maritime Accidents. In addition, James has handled claims for the aviation market, which often involved multiple loss of life. He frequently has had to deal with issues of jurisdiction and conflict of laws. James also practises general civil law, including contractual disputes, licensing and housing. He has conducted a number of inquests as a result of his personal injury and police law practise. He frequently undertakes credit hire work, and has sat as a mediator on a vast variety of disputes. 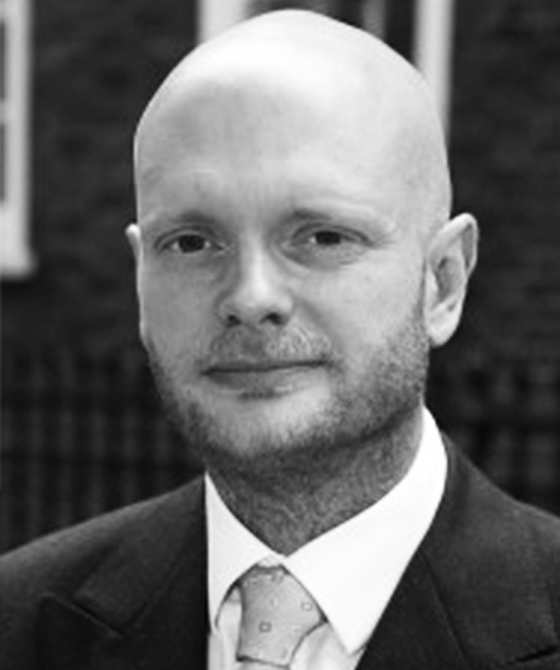 James is a qualified Direct Public Access barrister. James has practiced in personal injury since 1997. His experience includes serious road traffic accidents (often acting for motor manufacturers), employers' and occupiers' liability and fatal accident claims. He predominantly (but not exclusively) acts for defendants. He has been involved in advising on criminal prosecutions arising from accidents and has developed a particular expertise in defending fraudulent and exaggerated claims, particularly those arising from road traffic accidents, in which he advises from an early stage. He has extensive experience in counterclaiming in the tort of deceit, and has successfully secured damages for insurer clients as a result. He frequently adopts tactics designed to defeat fraudulent claims without the need to go to a final trial. James has also been extensively involved in litigation arising from maritime and offshore accidents, including catastrophic and fatal accidents occurring on board vessels and offshore installations. In addition, he has handled claims for the aviation market, which often involved multiple loss of life. He frequently has had to deal with issues of jurisdiction and conflict of laws. James acts primarily for defendants, but does undertake a certain amount of CFA work. Re Richard Copithorne - representing Sussex Police in an inquest before a jury where a vulnerable man with schizophrenia committed suicide following a sustained period of financial abuse and harassment by a person purporting to be his carer.